Driving late at night is always dangerous. Roads without street lights are especially dangerous. Ride your way through the winding roads, relying on the road markings reflected in the lights. 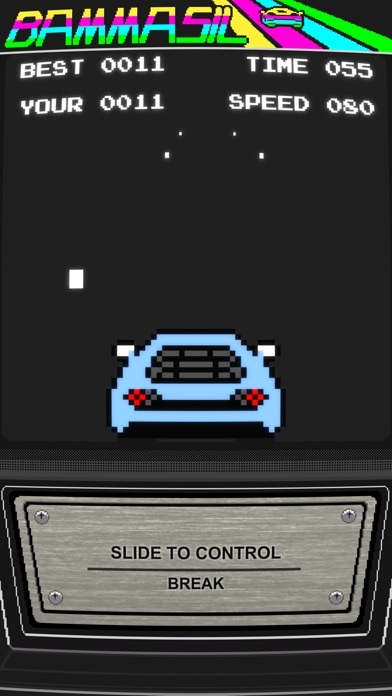 * Slide your finger over the metal plate at the bottom of the screen to move the car left or right. 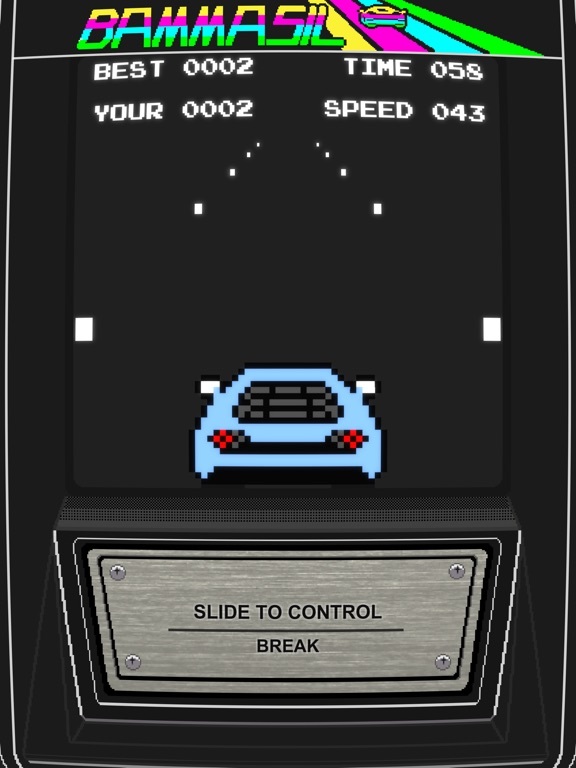 * If you want to pause the game, tap the game screen. * It is better not to go near road markings on the edge of the road. Because it collides with something unknown, the speed drops sharply. * The vehicle can not move outside the road. If you go out from the road, you will have some loss of time. * If you achieve 250 points, bonus driving time will be given after the game ends. * Press the "No ADS" button in the option menu to delete the advertisement.